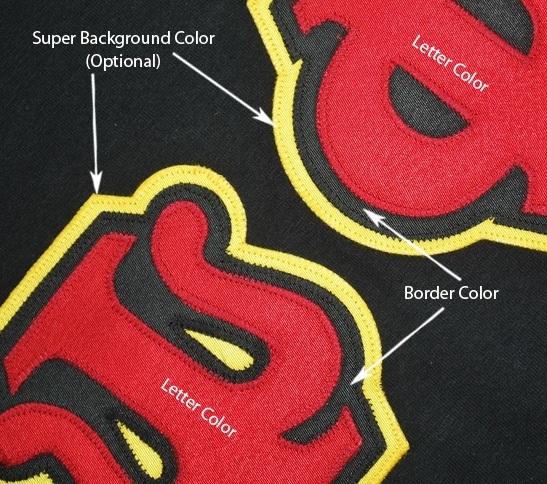 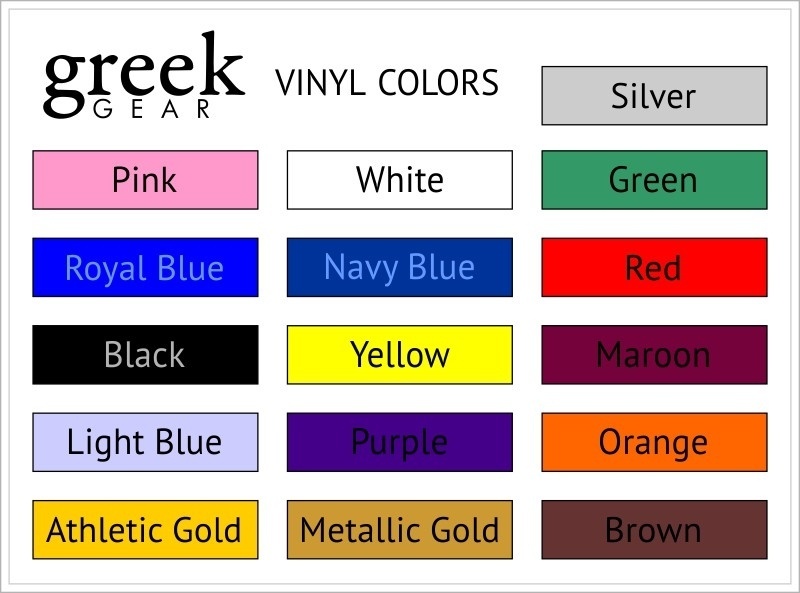 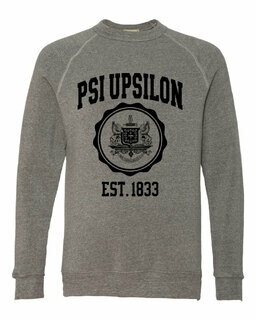 Psi Upsilon Heavy Full-Zip Hooded Sweatshirt - 3" Letters! 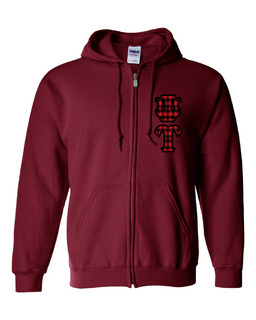 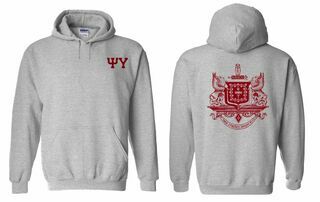 Psi Upsilon World Famous Crest - Shield Hooded Sweatshirt- $35! 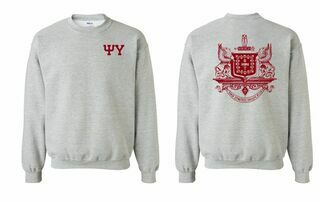 Psi Upsilon World Famous Crest - Shield Crewneck Sweatshirt- $25!